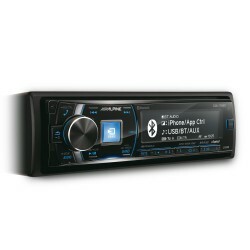 With a Bluetooth car stereo you can make and receive mobile phone calls via your car audio system speakers - leaving you to go hands-free with the best sound quality around. 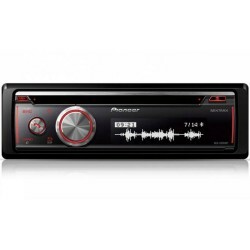 Our wide range of Bluetooth car stereos includes functionality such as TuneIt compatibility for iPhone and Android phones, allowing full sound tuning and sharing via your phone, as well as new Facebook message alerts. 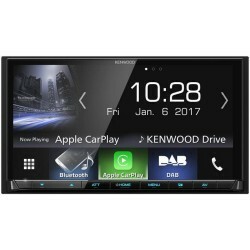 Stereo systems such as the Clarion NX501E Double Din Sat Nav All-In-One Unit with Touch Panel boast additional connectivity: you can easily add a rear view reversing camera and display the video on the large 6.2-inch screen. 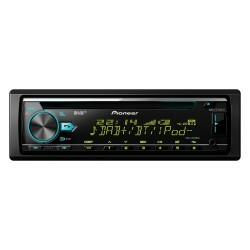 This top of the range Bluetooth car stereo also features built-in Sat Nav on 8 GB MicroSD card. 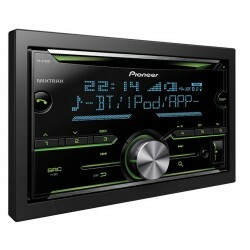 And remember - we don't just supply car stereos. 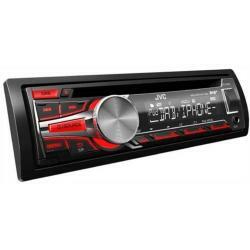 We can also fit your new car stereo for you. 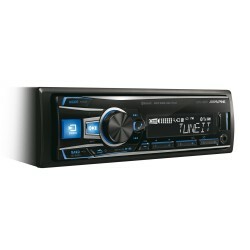 Buy one of our Bluetooth stereos online today or check out one of our UK stores. 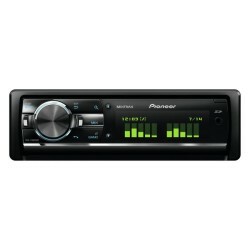 A great product at a brilliant price all topped off with a fantastic service. 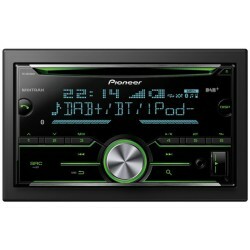 What more could you ask for.!!! 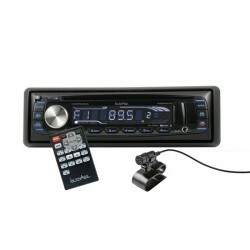 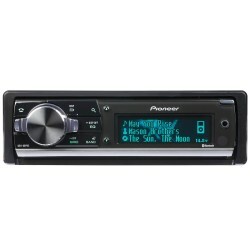 DEH-X8700BT Bluetooth car stereo USB/AUX input for iPhone,iPod,Android.